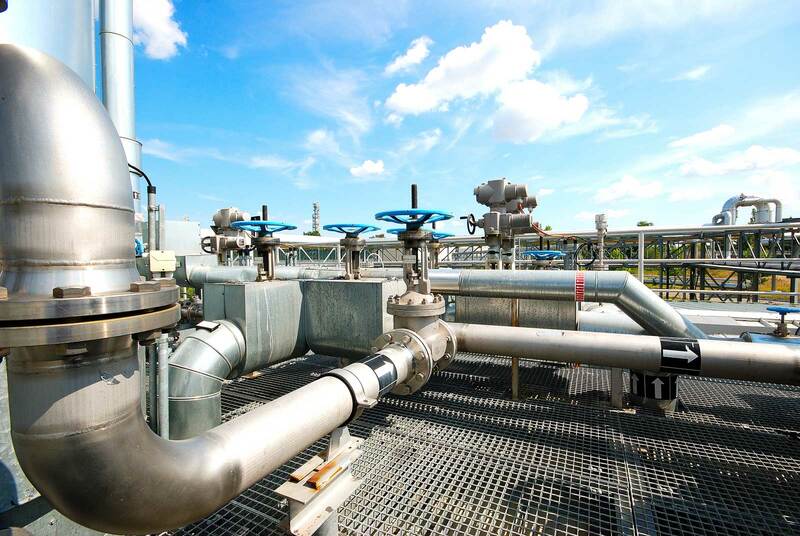 As operator and developer of the Zeitz Chemical and Industrial Park, the Infra-Zeitz Servicegesellschaft mbH manages this site of approximately 232 hectares. Overall, there are still 70 ha for sale, of which about 25 ha are destined for commerce (or light-industrial) use and about 43 ha for (heavy) industrial use. The owner of the building plots is Infra-Zeitz. 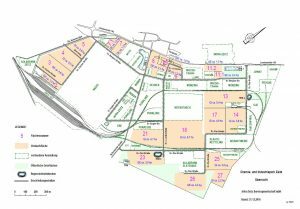 Large single plots, or smaller, divisible ones are available. Flexibility and customer satisfaction are the watchwords. The building rights allowed in the Chemical and Industrial Park Zeitz offer maximum development opportunities for industry. The grounds are immediately accessible and fully suitable for construction. Large volume supply and disposal facilities make Infra-Zeitz and its partners ideal for investment on every scale. All construction sites are equipped with truck-enabled road access, and some also have a railway siding. 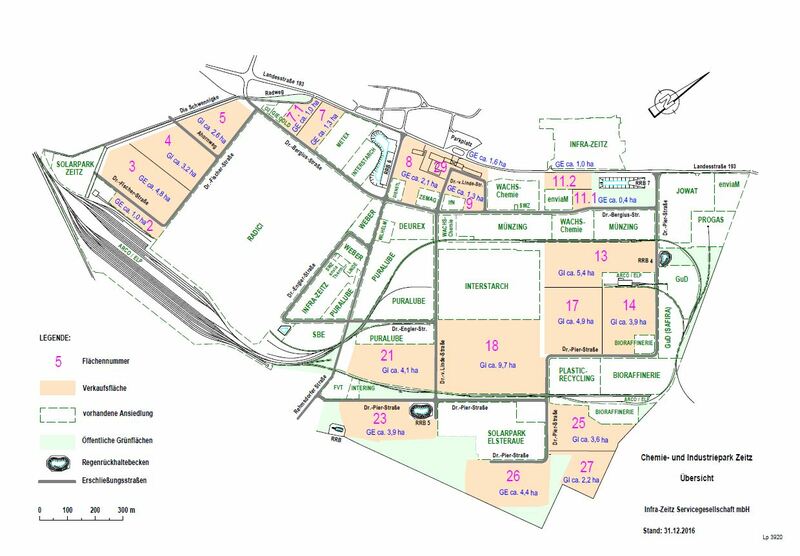 Find out more on the Internet under “commercial and industrial plots in Chemical and Industrial Park Zeitz” or in the summary below. If interested, please call us.